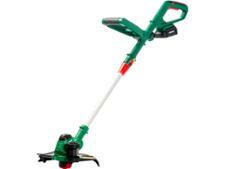 Wolf Garten Lawn Trimmer GT845 450W grass trimmers & strimmer review - Which? 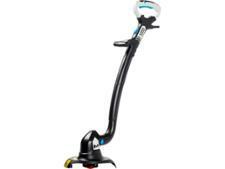 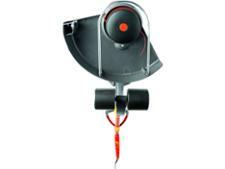 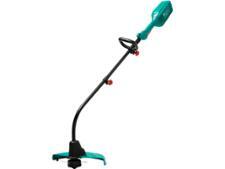 The Wolf-Garten GT 845 is quite expensive for a corded electric grass trimmer. 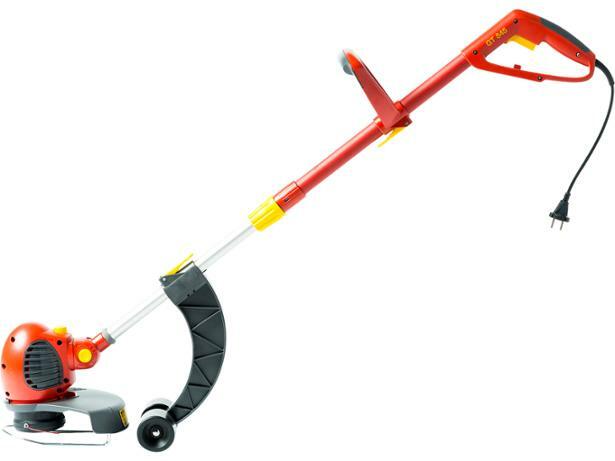 However, Wolf-Garten claims the grass trimmer will give you the simplest, strain-free and effective trimming and edging available. So is it worth splashing out on?